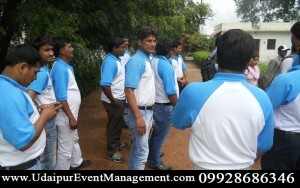 Happy employees are productive employees. 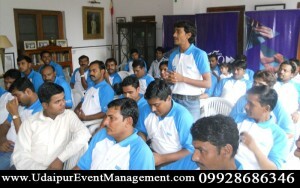 Boosting and maintaining morale in the workplace is very important for both employee productivity and retention. 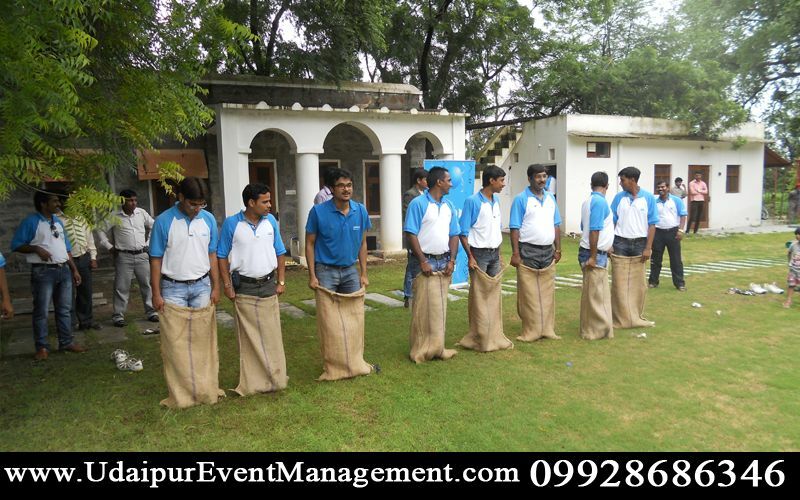 The cost of employee turnover in today’s business world is extremely high. 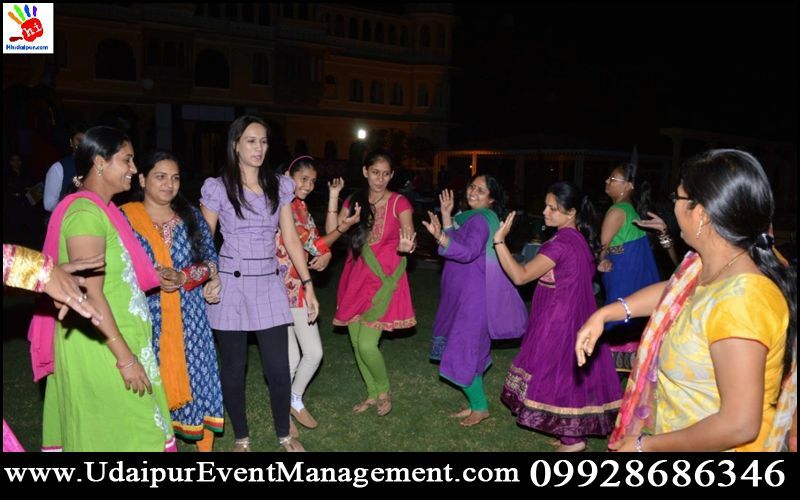 Therefore, it is vital to create a positive environment that encourages efficiency, teamwork and also some fun.Many employers are not in the financial position to throw elaborate parties or galas. 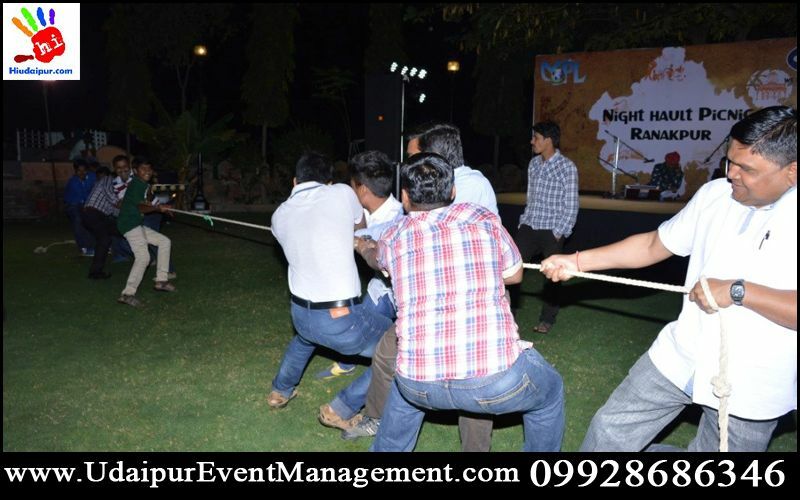 However, it is still important to build camaraderie and loyalty among employees through events that are not work-related. 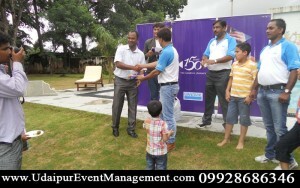 There are many events to get to know your employees and reward them for their dedication and service. 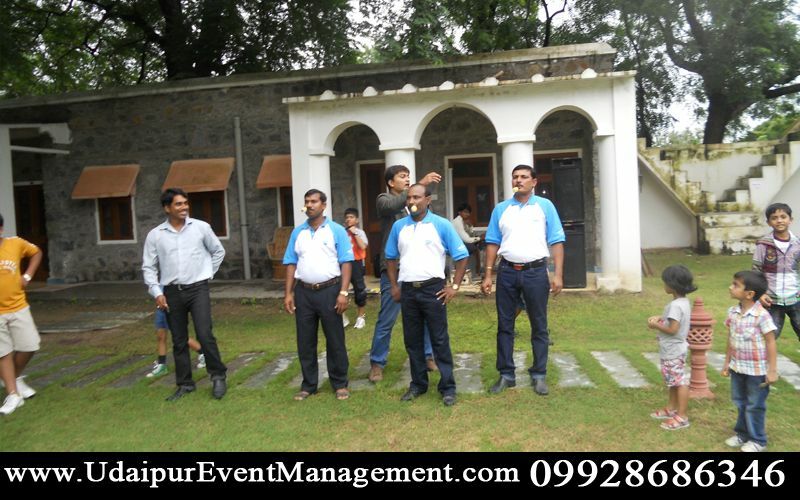 A team outing is an ideal way to take a break from your daily routine. 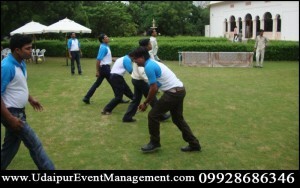 There is something for everyone as the combination of Team Building, Sports and Fun Activities offer excellent variety. 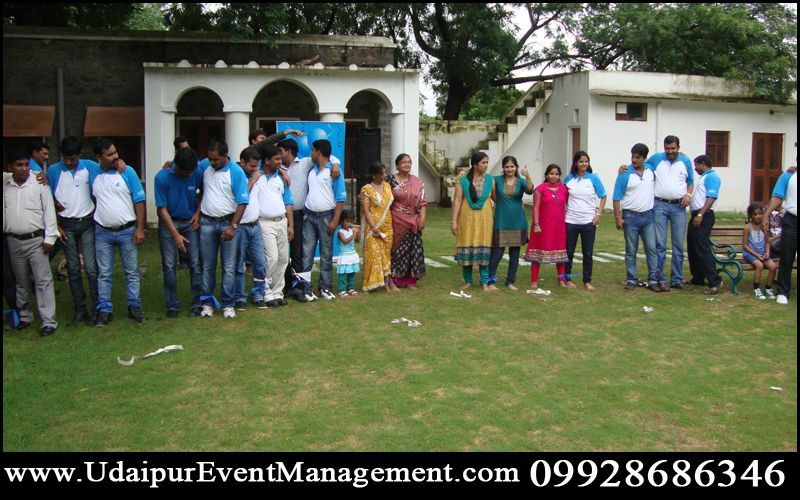 We offer self-learning and team bonding activities with a difference. 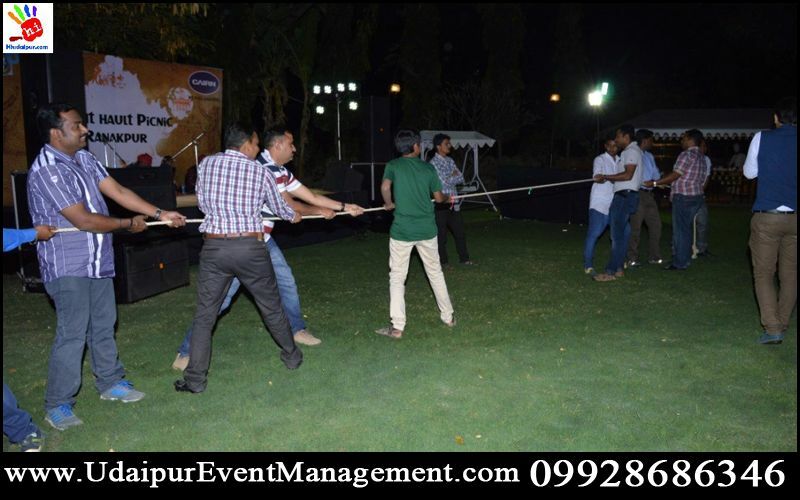 Most of our teambuilding games require out-of-the-norm settings, away from the rigid workstations, structured boardroom tables or classroom/theatre-style arrangements. 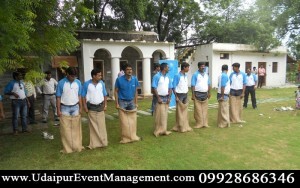 Our specially designed activities prove to be a refreshing and certainly more interesting change for people. 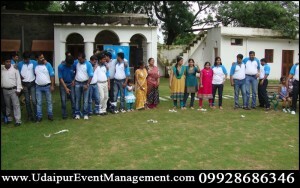 Through having fun together, team members gain more in-depth understanding of each other that eventually helps in managing differences in personality styles, and adds to the greater cohesiveness within an Organization. Our team can initiate the same without hampering the work schedule of your employees as a result of which when People are having fun at work, they are simply more productive and motivated. 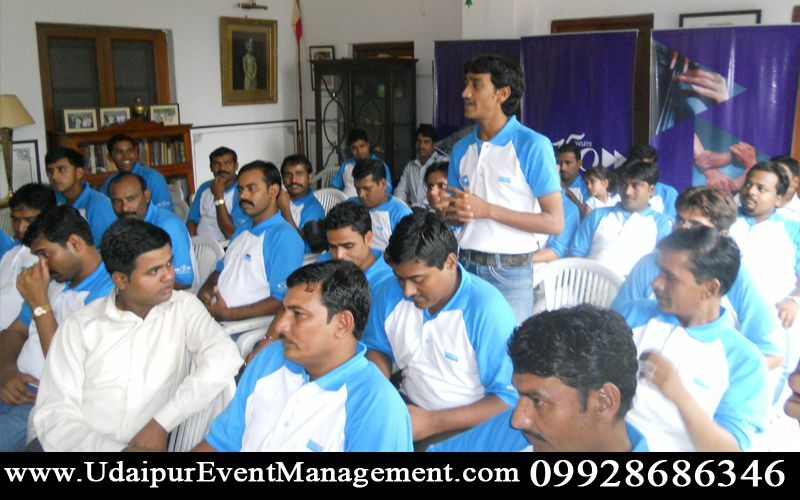 Remember that the main goal is to boost employee morale. 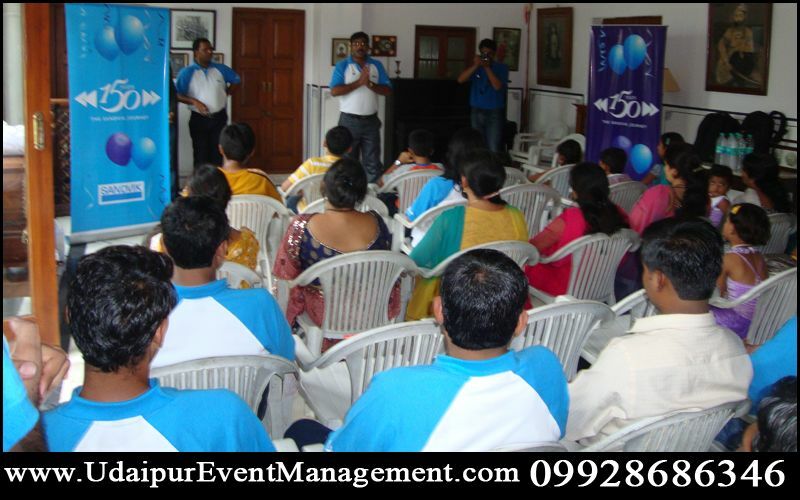 Keep tabs on the events to make sure the activities are having the desired effects. 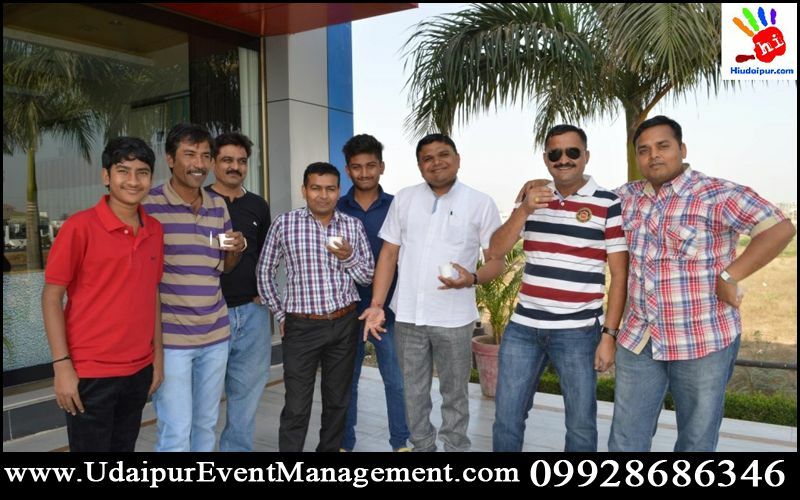 You’d be surprised how much more smoothly your business will run with employees who genuinely enjoy their work experience. 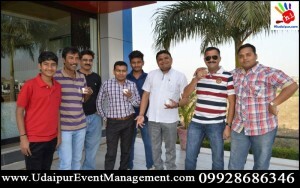 An annual holiday party is a great way Even if you are not financially able to offer a large monetary bonus, by throwing a simple holiday gathering and giving each employee a small token or gift, you can boost company morale. At the party, you can play team games which will also help employees get to know each other and encourage teamwork. 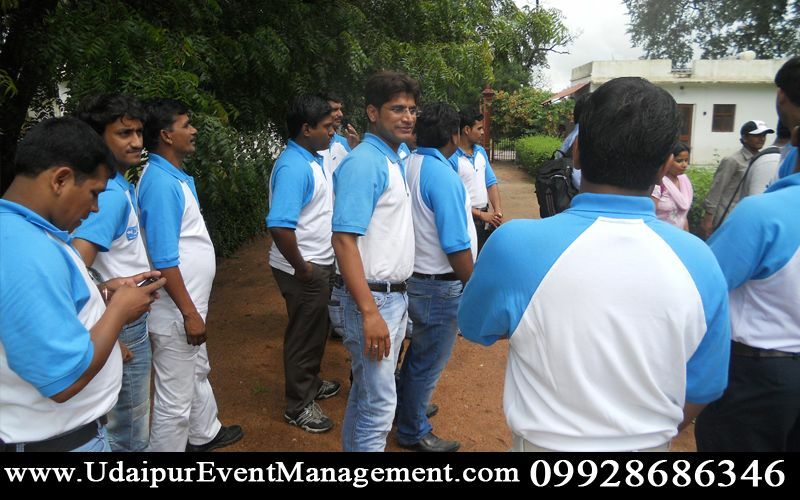 Planning a company outing should not be like planning a business meeting. Without excitement and enthusiasm in the planning process, your outing will be a bust. It is important to ensure that your outing will be enjoyable to all. 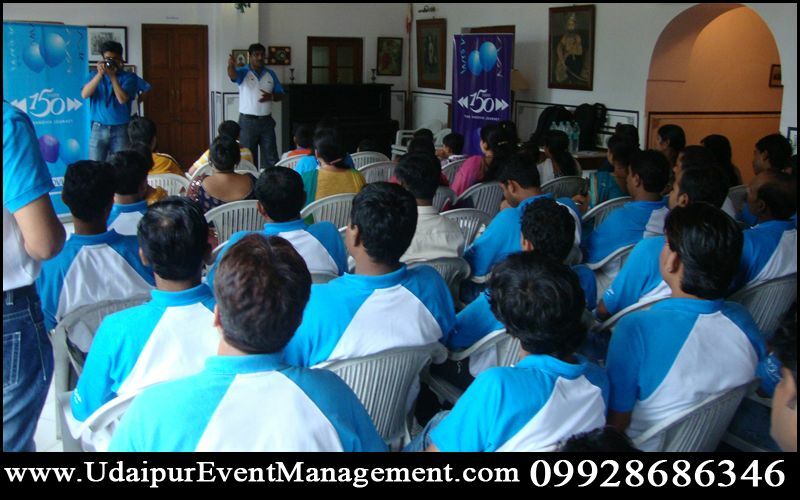 Take into consideration the age, abilities, and interests of your employees. 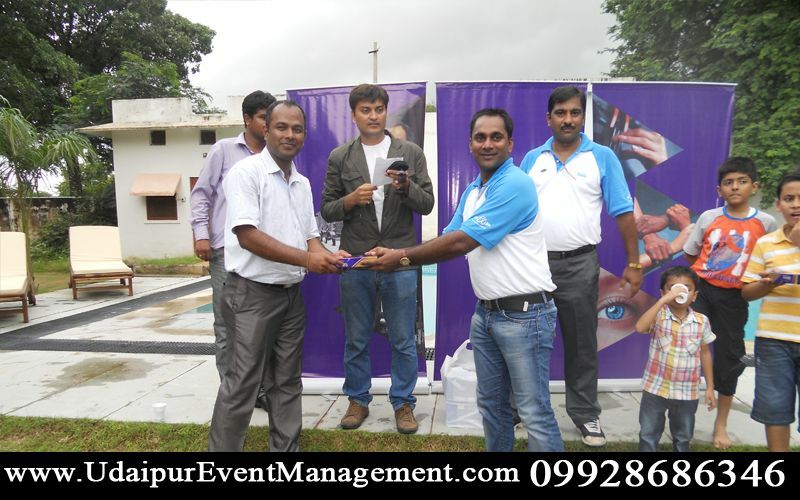 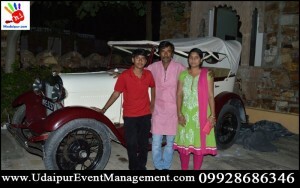 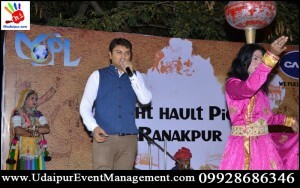 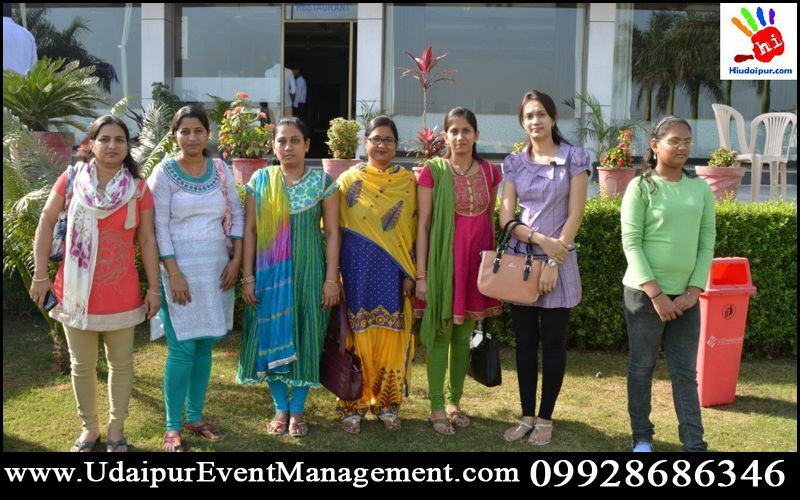 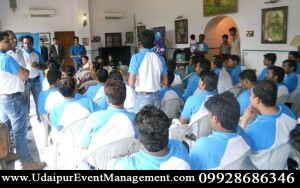 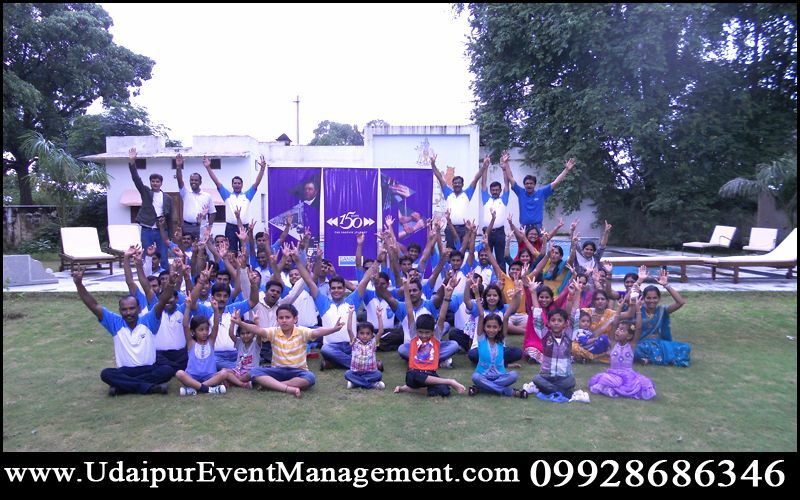 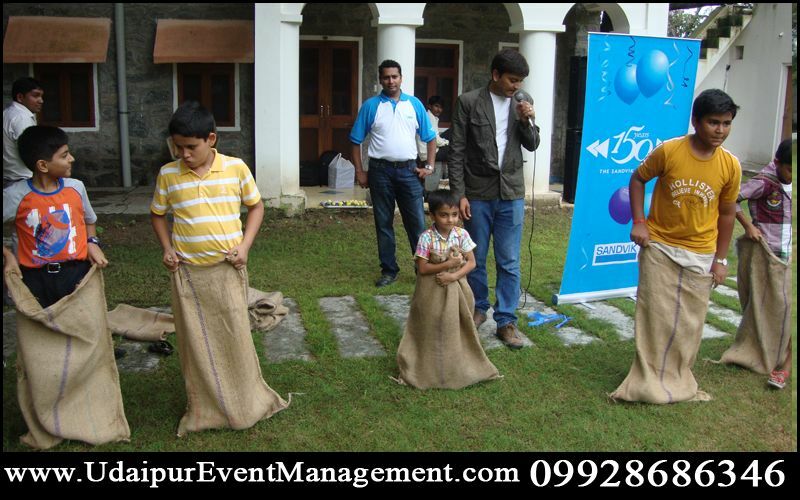 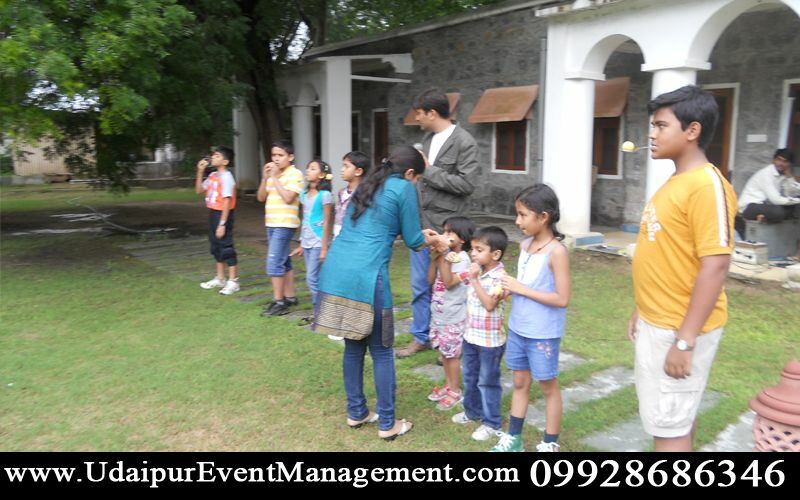 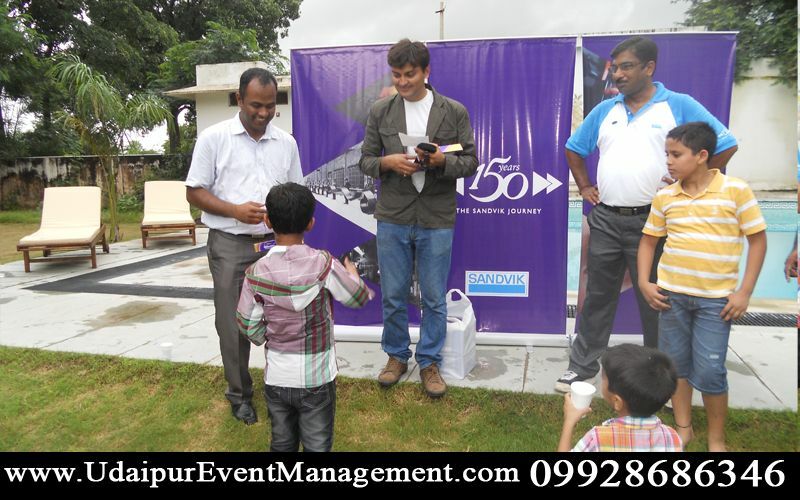 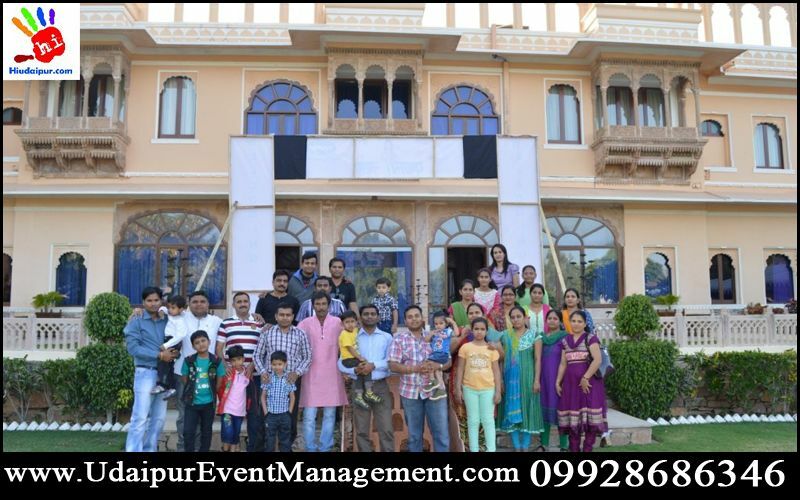 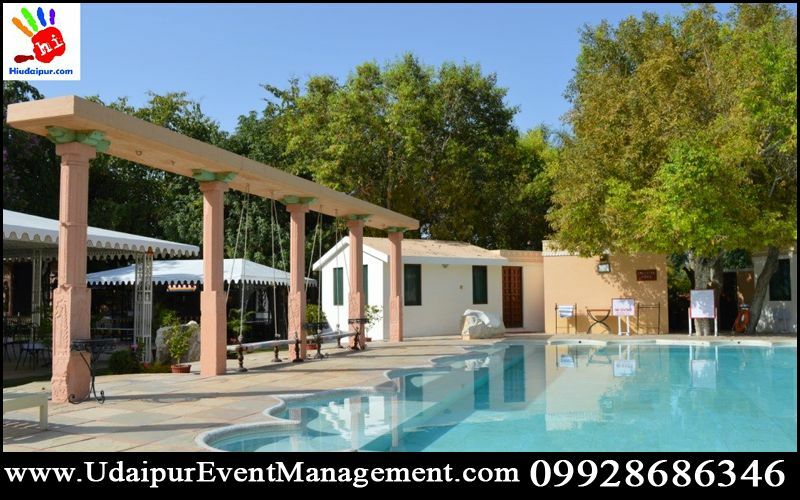 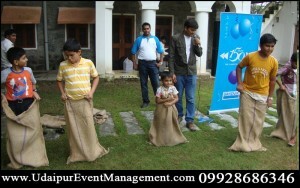 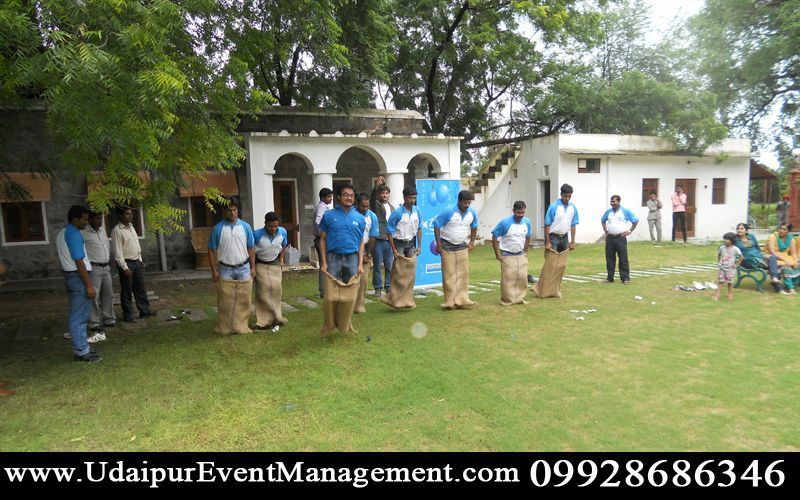 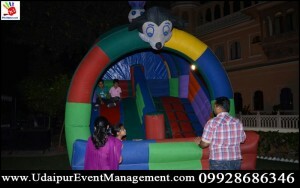 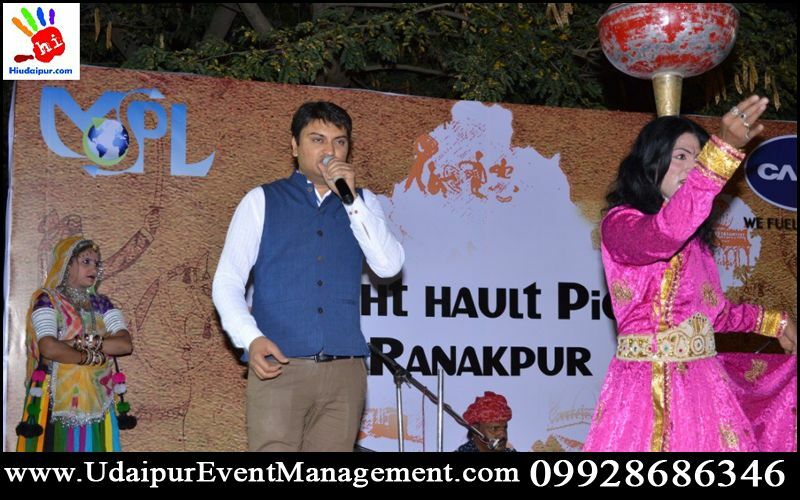 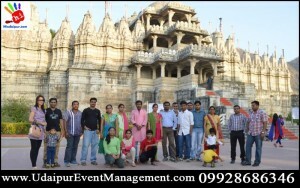 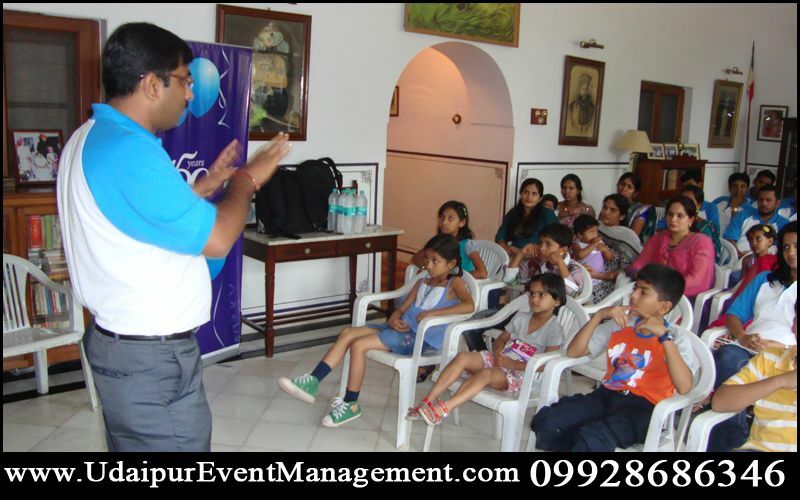 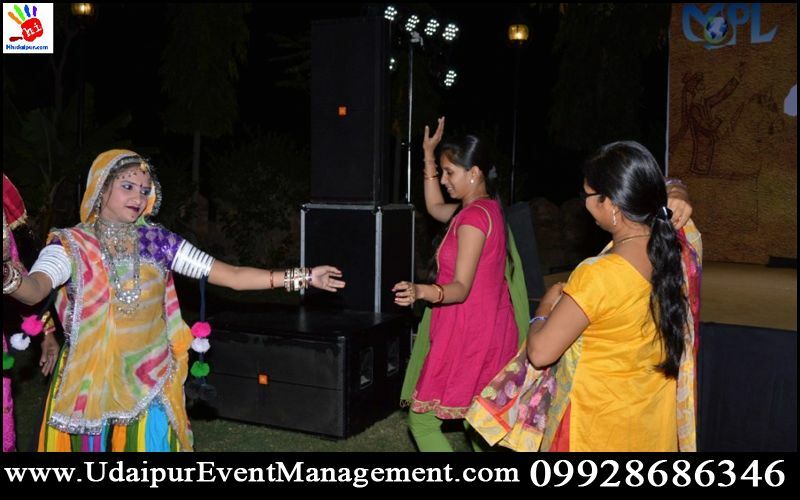 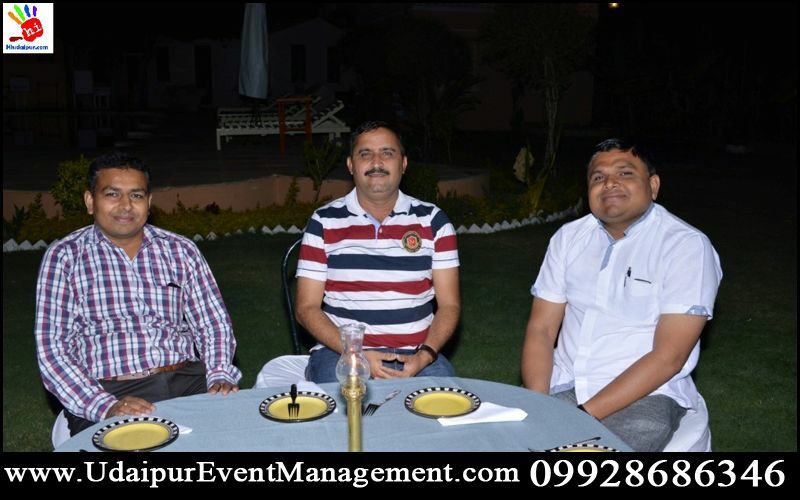 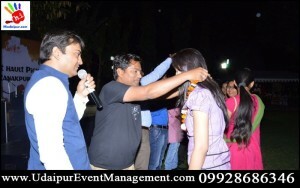 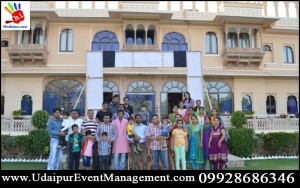 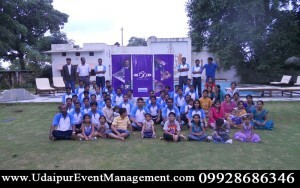 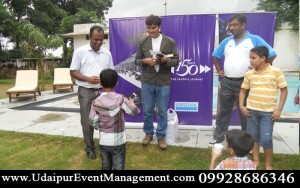 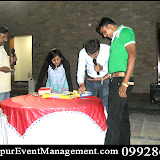 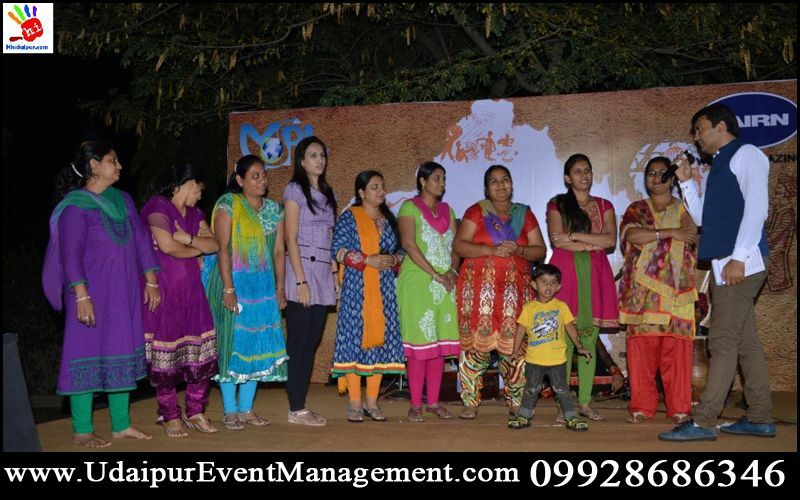 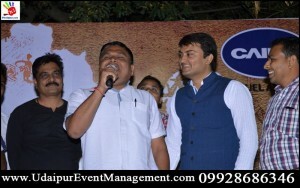 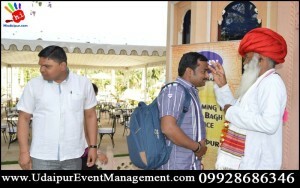 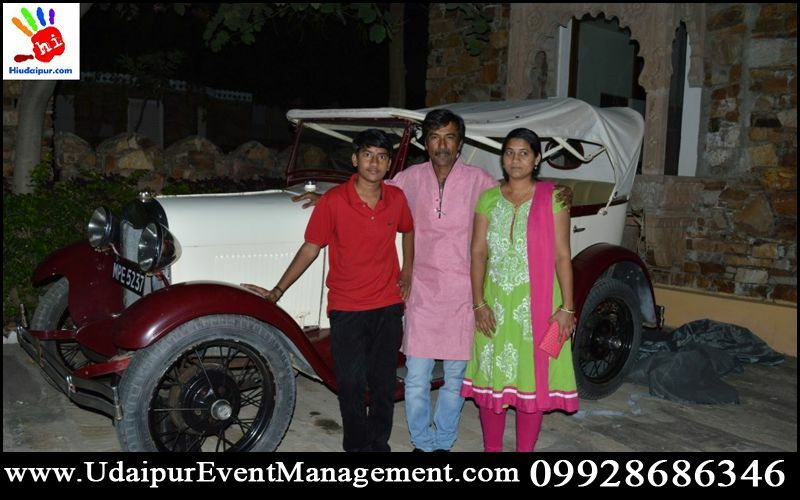 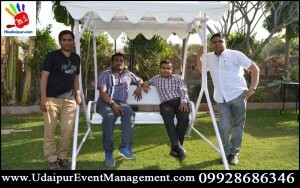 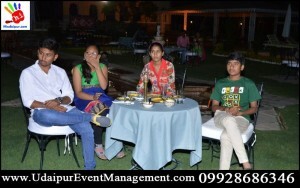 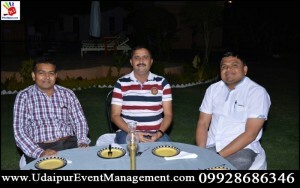 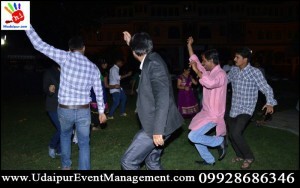 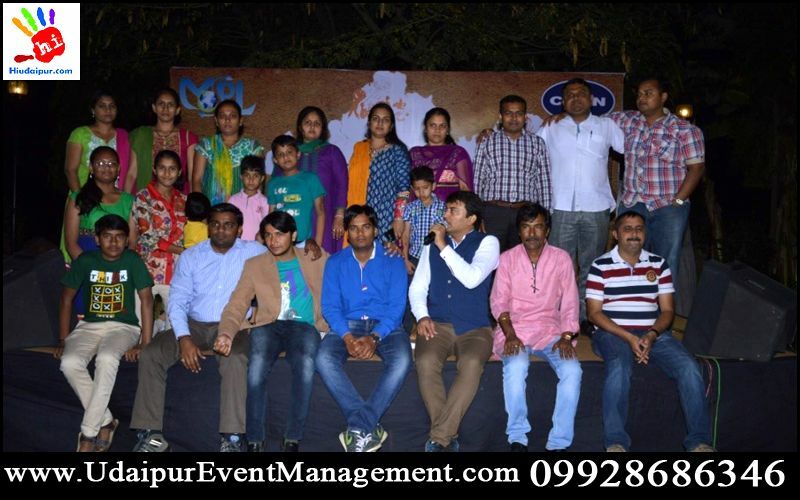 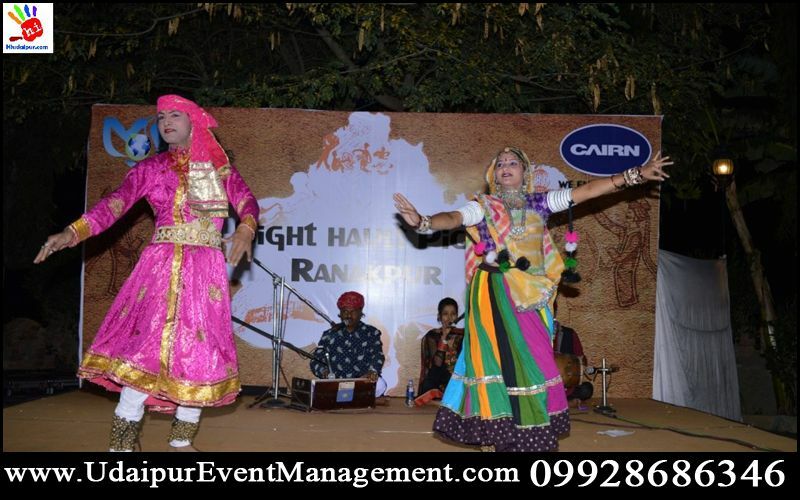 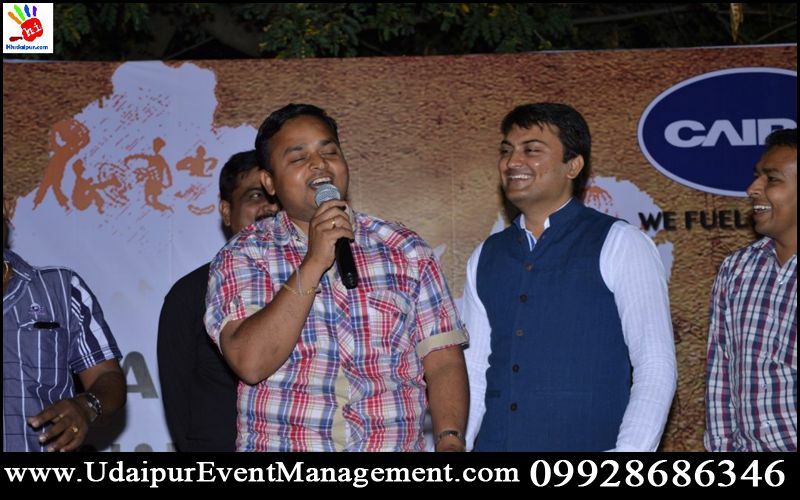 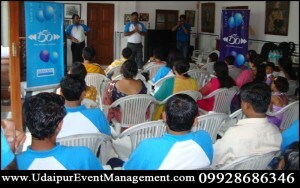 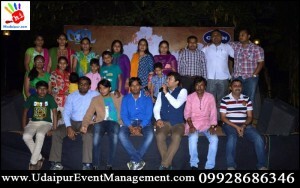 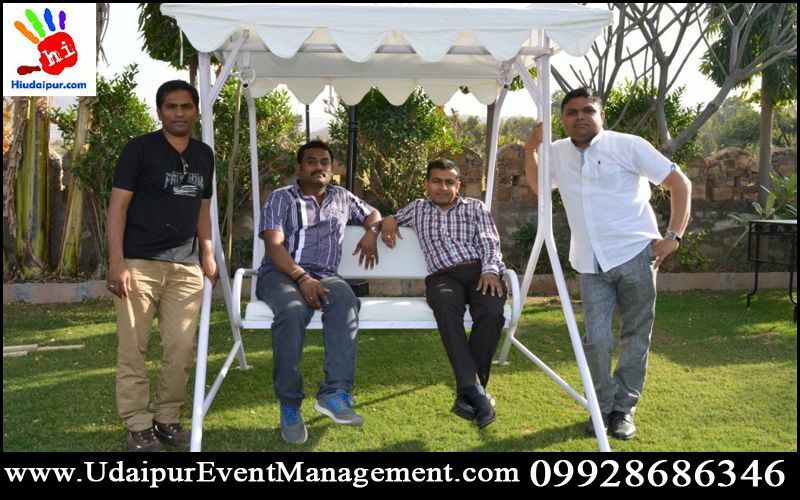 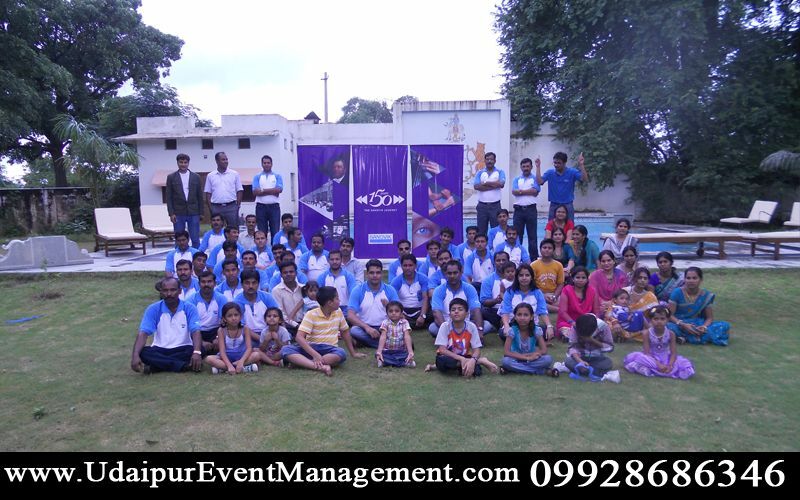 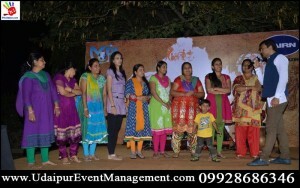 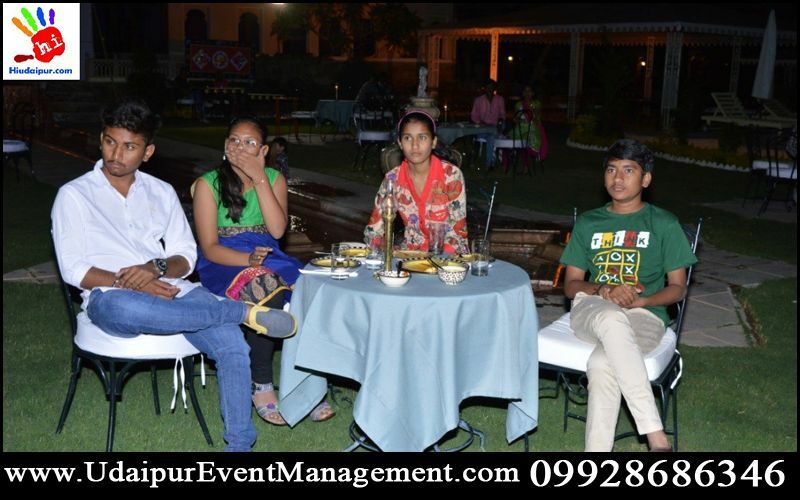 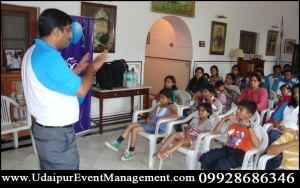 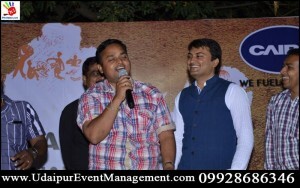 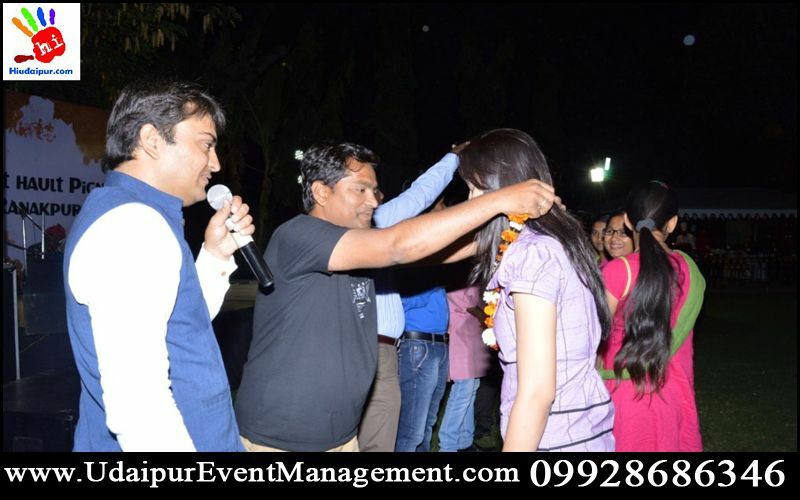 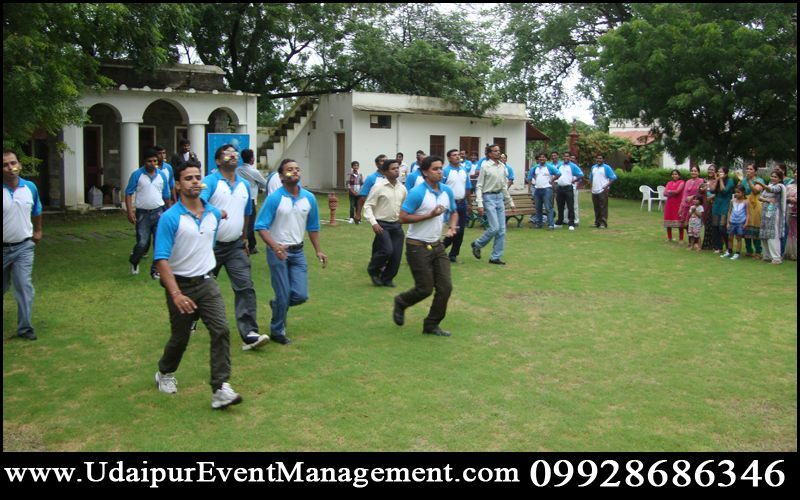 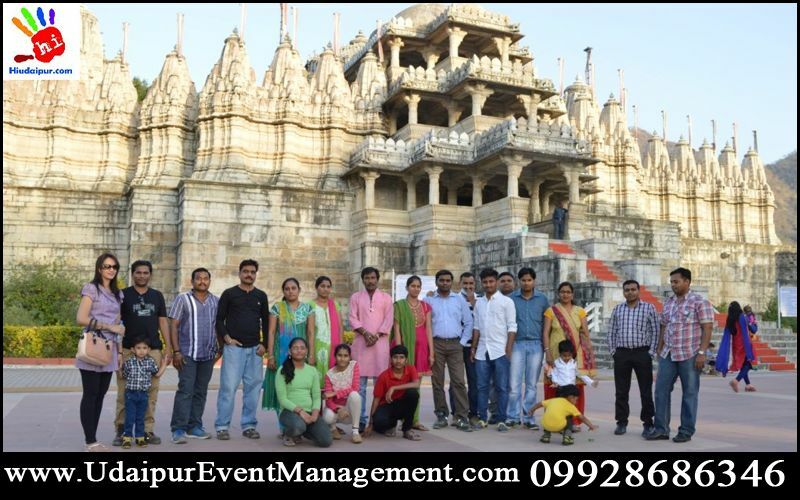 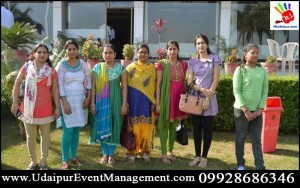 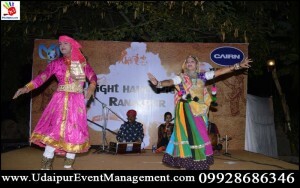 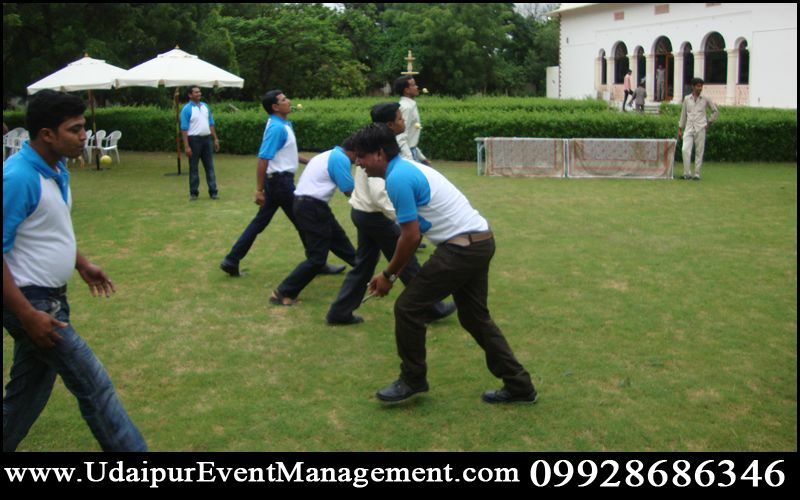 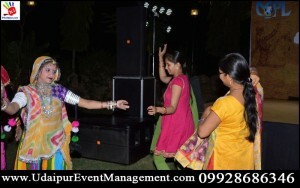 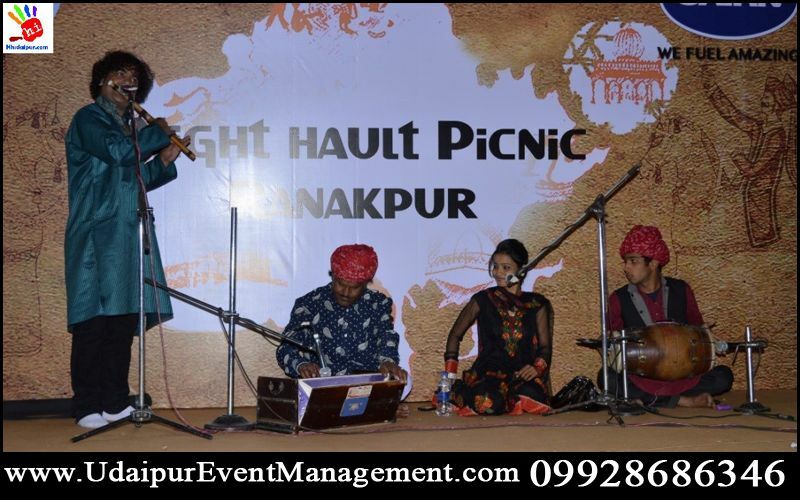 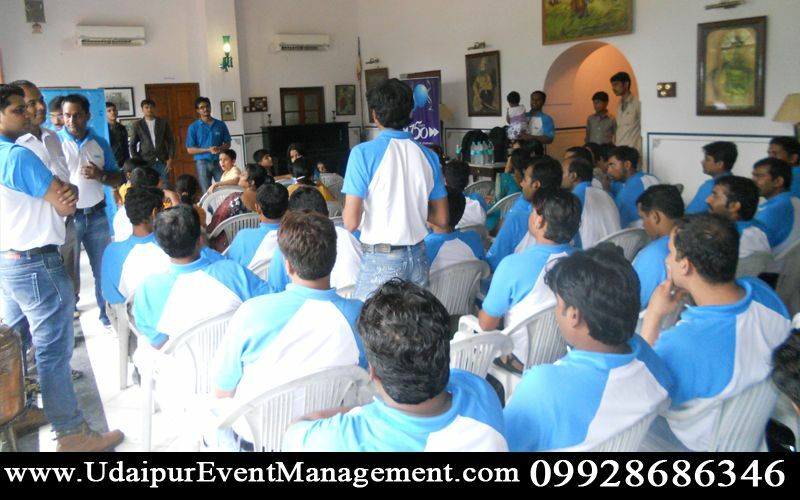 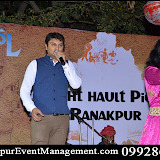 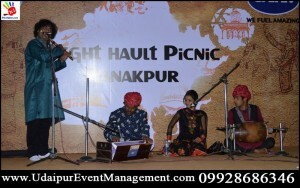 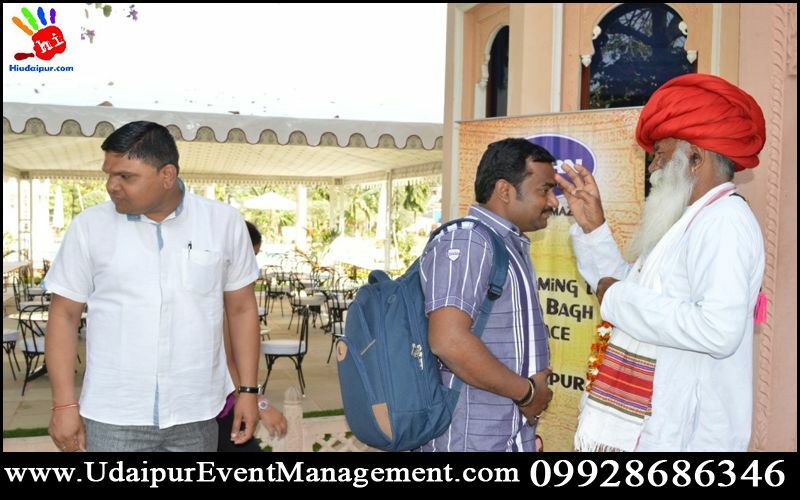 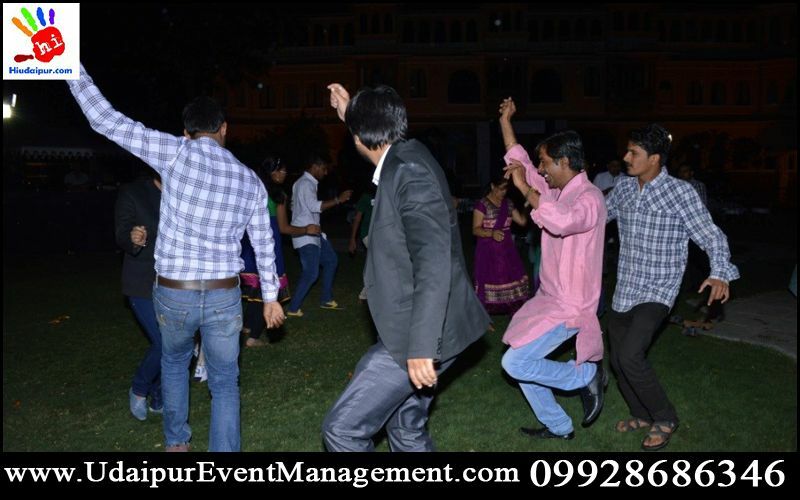 If you are still having trouble on deciding a venue, ask Udaipur Event Organizers Udaipur for suggestions. 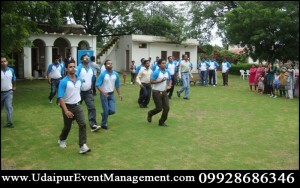 The morale is still high the next day in the office after a company outing. 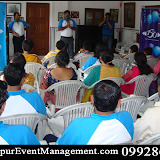 Employees talk about what a great time they had and are able to relive events that occurred just a few hours before. 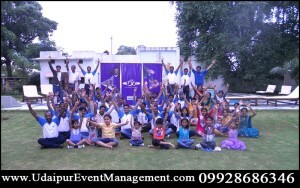 Unfortunately, without reminders, this morale usually does not last longer than one week. 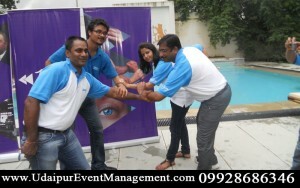 One way to keep the memories fresh is to hang pictures of the event in the break room. 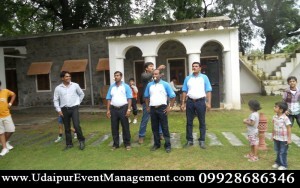 Change them periodically, and watch employees remember the good times.